OWNER FINANCING AVAILABLE!! FABULOUS BUILDING SITE ON THIS LOT! THE OVERLOOK LOT CAN HAVE ALL THE AMENITIES OF KINGWOOD RESORT! 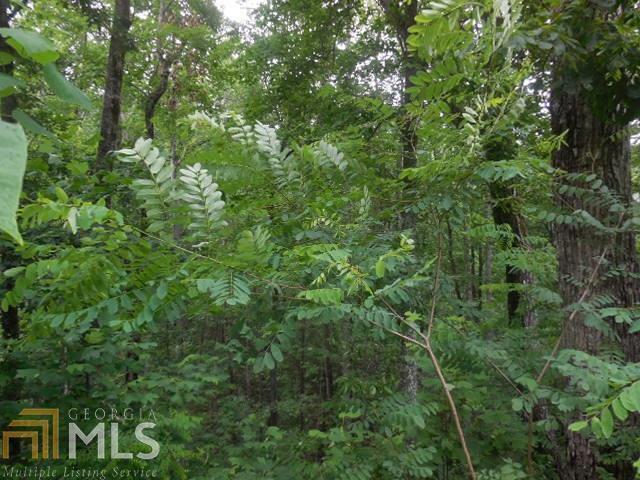 GATED FOR YOUR PEACE OF MIND AND UNDERGROUND UTILITIES!! OWNER FINANCING IS OFFERED! GRADER IS READY TO START PUTTING IN THE DRIVE WAY AND HOUSE SITE!! MINIMUM 1200 SQ HEATED SPACE! Feature Name Creek At Front Of Property! Lake At Kingwood Resort!